Handmade in Hawaii. 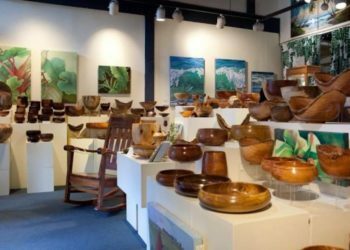 We are a Honolulu gallery celebrating real made in Hawaii crafts and Hawaiian art for 27 years. 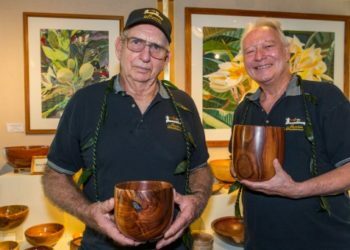 The Honolulu Woodturners show at Nohea Gallery was featured in the Sunday edition of the Honolulu Star-Advertiser. 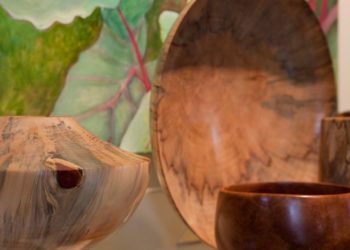 http://paularath.com/2012/09/honolulu-woodturners-excel-at-their-craft/ Paula Rath visited Nohea Gallery and shared her observations about the work of the Honolulu Woodturners. This group show is a highlight of the year. 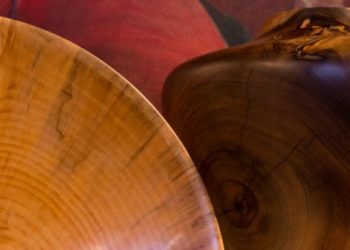 Mahalo Paula for telling the story!